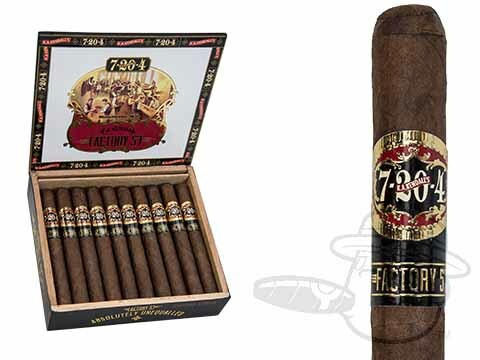 Named for 7-20-4’s official U.S. government designation as a licensed cigar manufacturer, the Factory 57’s colorful blend unites a Nicaraguan Habano wrapper with Costa Rican binder, and filler tobaccos from Honduras, Nicaragua, Mexico, and Columbia. 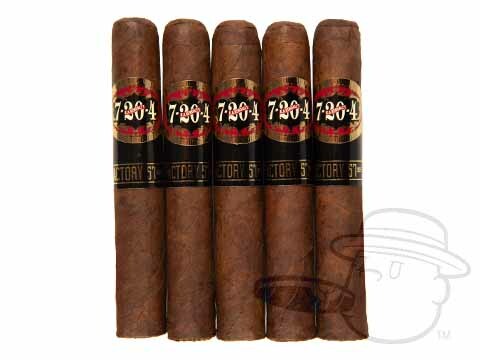 This diverse, 3-year aged tobacco blend delivers a medium-to-full-bodied, very creamy smoke with sweet and earthy flavors kissed with a hint of spice on the finish. 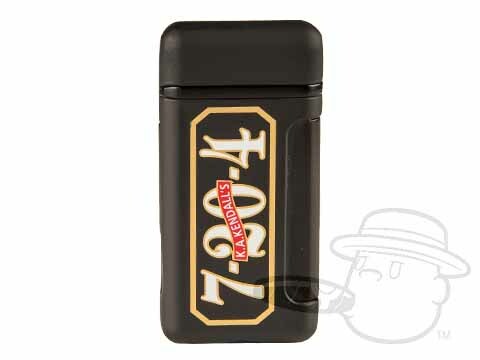 Scoring extra points for originality in flavor and ultra-smooth smokability, the 7-20-4 Factory 57 is destined to become a new favorite for seasoned smokers and new-jacks alike. Grab yours here at a real nice price.